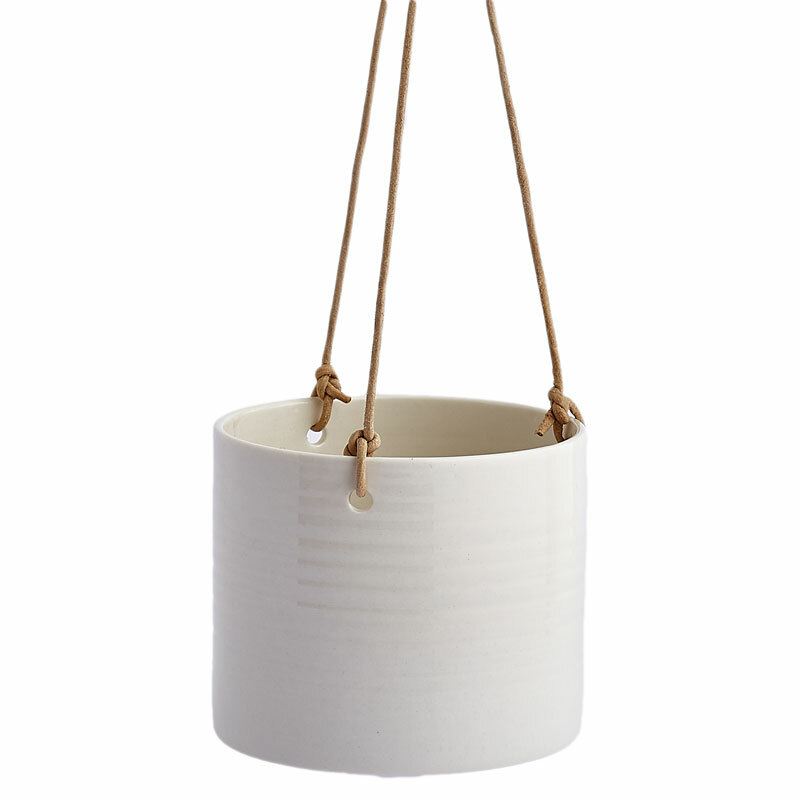 The Grow Wall Hanging Flowerpot is a contemporary Danish hand thrown porcelain flowerpot, with a leather string. 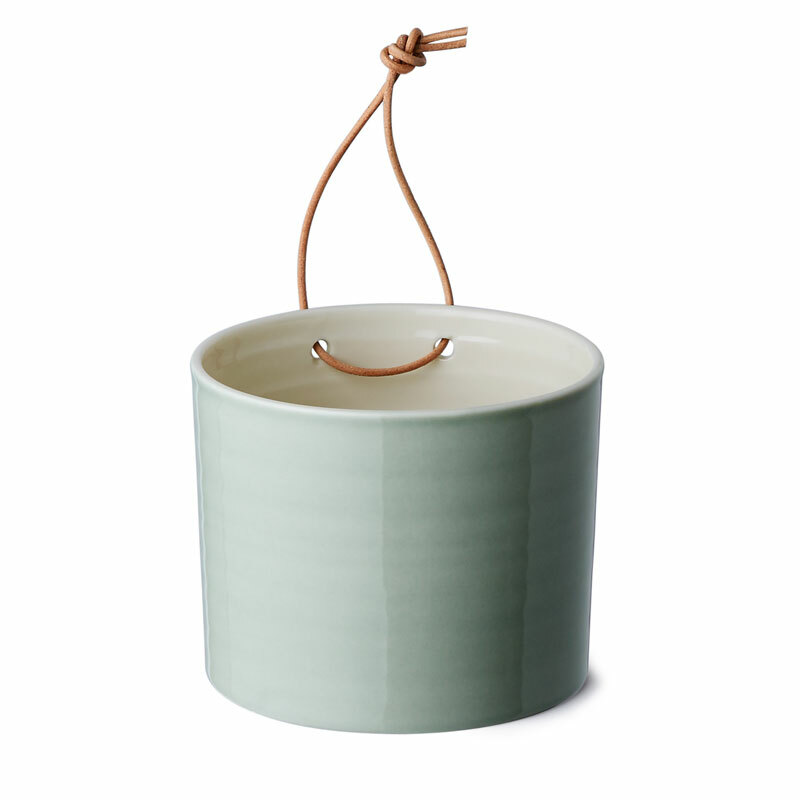 You can hang it on the wall or simply remove the string and use it as a regular flowerpot too. Anne Black's design offer you design that delights and brings everyday happiness.